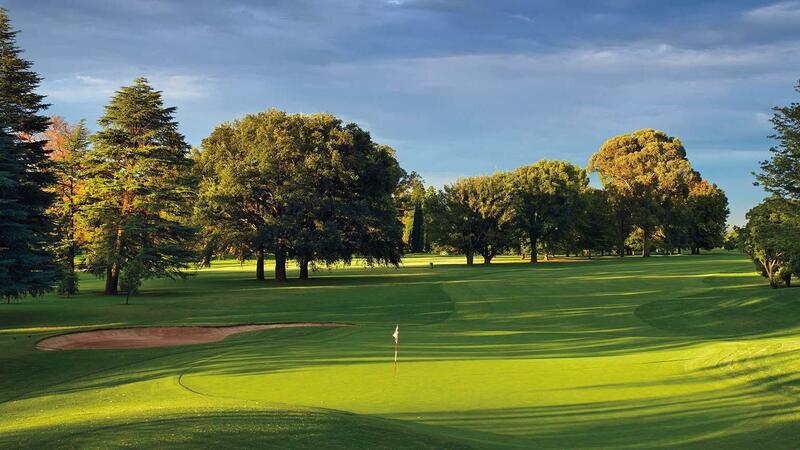 Without question, Royal Johannesburg & Kensington Golf Club is one of the most prestigious golf clubs in South Africa. 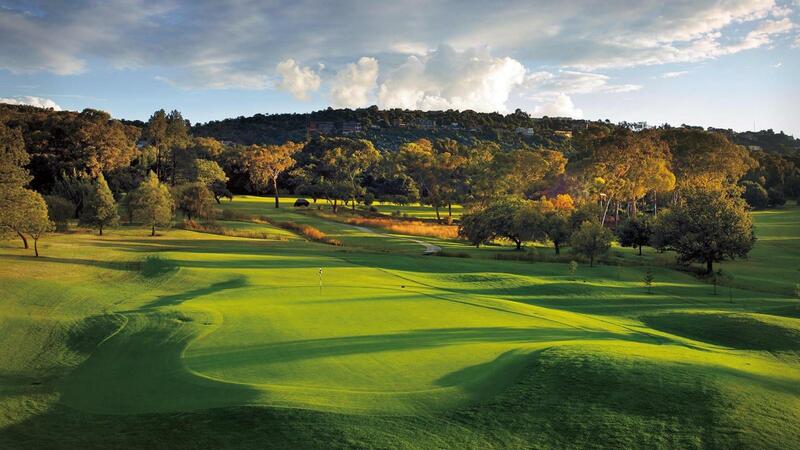 In its almost 130 years of existence, it has hosted 7 South African Opens and numerous other major tournaments. Royal is home to the biggest annual professional golf event in Africa, the Joburg Open, inaugurated in 2007, and is the preferred venue for the International Final Qualifier (Africa) for the Open Championship. The Club's two courses are both ranked as major achievers in the awards lists. The East Course is consistently ranked as one of the top 10 courses in the country. Where the West Course, although not as highly rated as the East Course, is the preferred course for many members due to its ease of playability for golfers of all abilities. 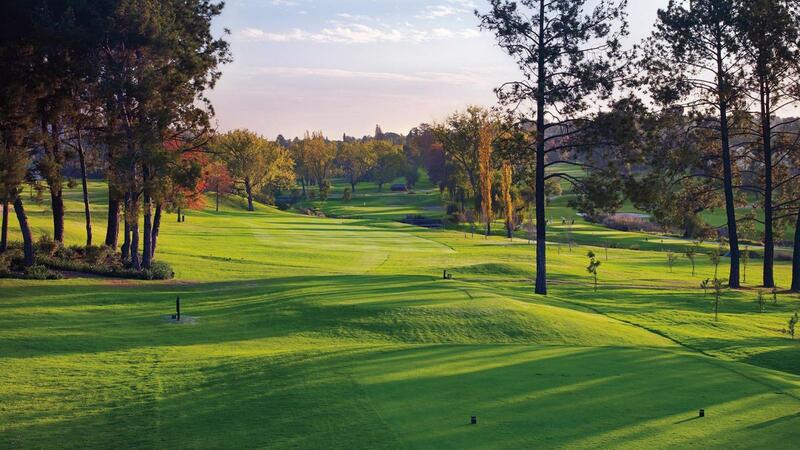 We look forward to welcoming you to the fairways of Royal Johannesburg & Kensington Golf Club. The course is well managed (greens, bunkers, fairways etc are all in excellent condition), no hassles in signing in. The environment was perfect for someone who has never played there before. Challenging course with some long par 3, par 4 and par 5 holes. Would have been nice to have a golfcart and be able to have booked thIs at the time of booking. I was orginally booked to the play the west Course, but the East Course opened and it was immaculate! Course staff were very friendly. Relative to other courses I've played, the pro shop was light on items with the course name on it. Booked a caddie who was very helpful. The only reason why I did not give a rating of 10 was I paid R720 for the round of golf and R600 for rental clubs. I don't normally rent clubs so Don't know if this is a fair price, but that seemed kind of high. That aside, I would highly recommend playing the Johannesburg and Kensington East Course.